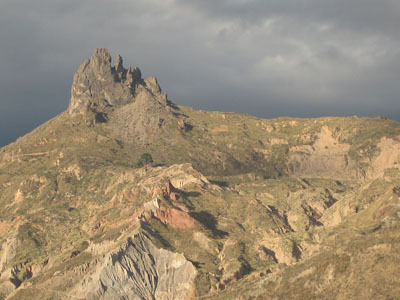 This gigantic rock looks like a molar and is a splendid example of the interesting landscape around La Paz. 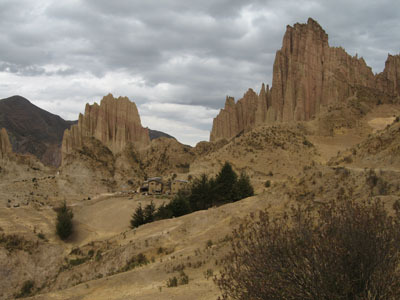 With an altitude of 3.897 meters above sea level, climbing the Devil`s Molar is a serious challenge, but the trek is rewarded by panoramic views of the city and the Cordillera Real mountain range. 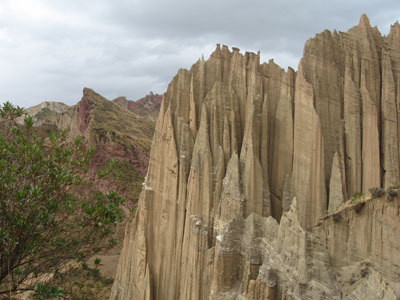 The access trail can be reached from barrio Los Pinos or the Mallasa zone.